Incredibly beautiful water view and great location!!!! 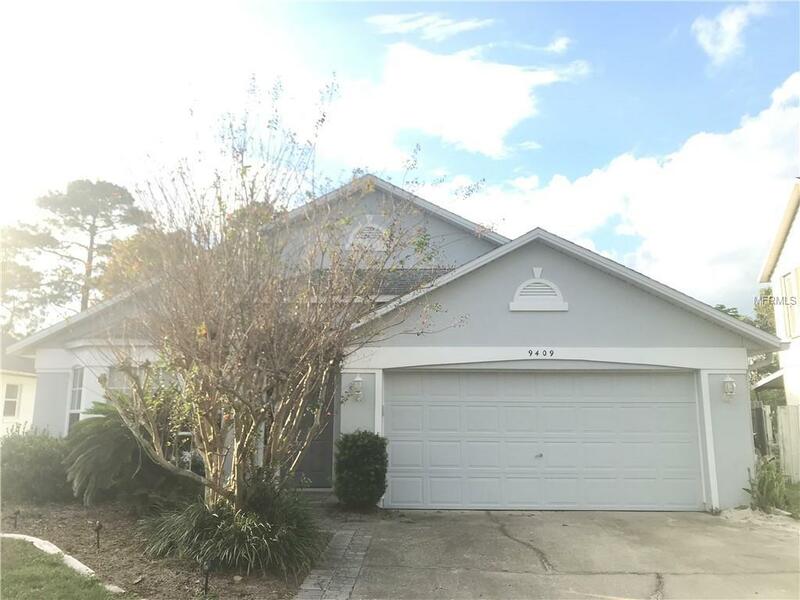 This gorgeous home is located in Winter Park top school district and sits on an 18 acre spring-fed Lake Telfer with a fenced back yard and a private 110 feet dock. The formal areas feature vaulted ceilings, dark laminate wood floors, and lots of nature light! The custom designed kitchen features a large island with a breakfast bar, build in desk, granite countertops, stainless steel appliances, and real wood 42" cabinets with quiet close drawers. Master bedroom features sliders to the screened in patio, vaulted ceilings, walk-in closet, his and hers sinks, and a garden tub. You can sit and enjoy the sunset or fish on your own private dock. Schedule a showing today and apply to live in this amazing dream home! Listing provided courtesy of American Dream Homes Inc.